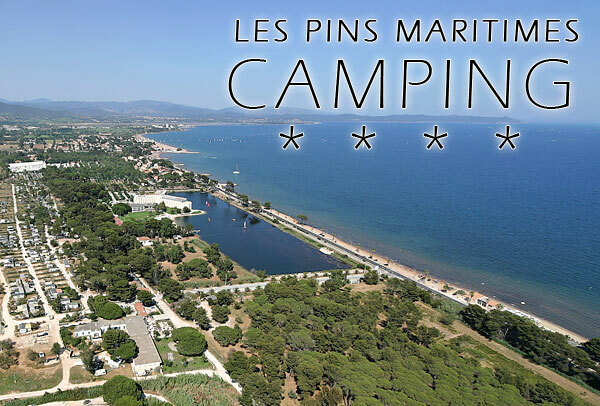 The Camping "Les Pins Maritimes" is situated in the center of a forest of pines, only 200m from the beach, opposite the Isle of Hyères : Porquerolles, Port-Cros, Isle du Levant. Sandy and pebble beachs, a wonderful place for windsurf, diving, water skiing, yachting and all water sports, an ideal climate is waiting for you at Hyères. Toulon, from where all the motorway start.